Constructed in 1914, the Allen Farmhaus has witnessed and played a part of history in our gorgeous town for over 100 years. Belonging to the Allen Family, this charming estate fostered and nurtured multiple generations and branches of the family. 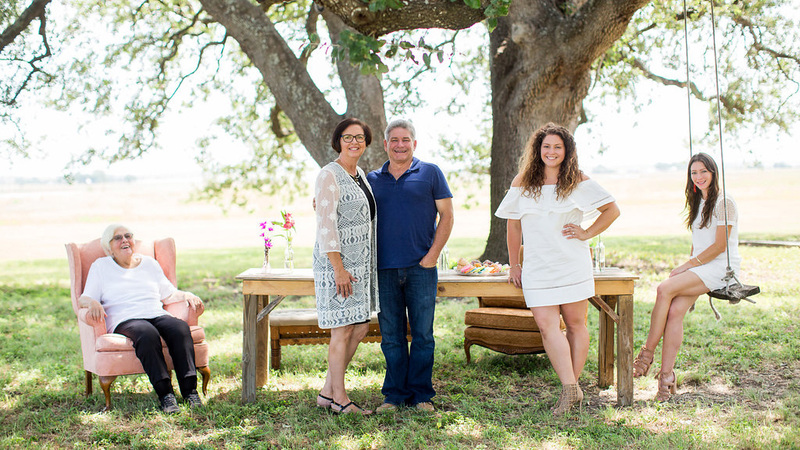 In 2007, the land was purchased by another local family with deep New Braunfels roots. Distantly related to the Allen’s, the proud new owners were happy to continue on the legacy of family history and play a role in preserving New Braunfels’ past. Farming as one of their occupations, they continued to work the land and leave it to be enjoyed by those passing by. They truly understood there is a rare peace to be enjoyed in the country and this was their slice of it. The Allen Farmhaus in its current state came to fruition from the dreams of two sisters of sharing their love for the outdoor southern farm life with others. 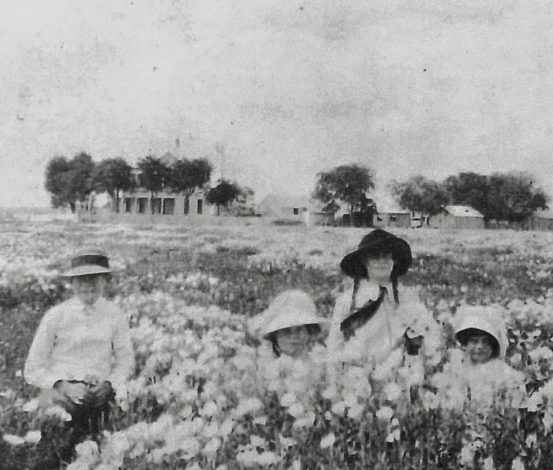 Growing up on a four generation farm in New Braunfels, the girls always knew there was something particularly special about the wide open spaces. The endless open farmland, smell of fresh cut hay, church bells on a Sunday morning, and tractor rides all rolled into a picturesque childhood leaving them with glowing smiles when reminiscing about the way they were raised. After graduating from college and starting their careers, the sisters remained close, but lived in different states. Looking to find their passion in life, it came as no surprise that the duo realized that what gave them the utmost happiness were the little things from back home. Armed with a plan, both moved back in 2015 to start renovating the farmhaus that sat vacant and longing to be loved. It had given so much to so many, it was time for the sisters to give back to it. Construction started in October of 2015 to renovate the 102 year old farmhaus, garage, and smokehouse into a picture perfect scene for any girl’s wedding day. The large indoor reception barn was completed in June of 2016 to finalize the last missing piece to make the property ready for weddings. Wanting to continue evolving the property, construction of an open air chapel at The Allen Farmhaus began in February 2017. The chapel was completed in April of this year and features antique church pews from all over the state of Texas, and stained glass doors that make for an idyllic entrance. GET HITCHED IN THE HAY!